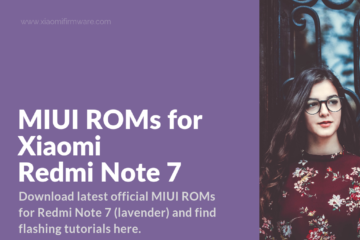 Today we’re going to share with you the latest MIUI custom ROMs for Xiaomi Redmi 4x phone. 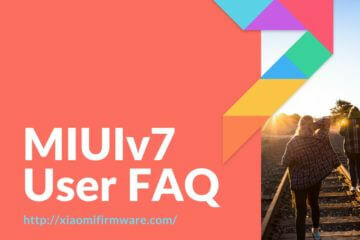 Pay attention that before installing any custom ROM on your device, you must first require MIUI permission and unlock bootloader on your device. Also you should have TWRP custom recovery installed. 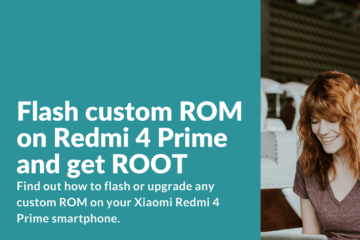 Check out this post to find out how to flash TWRP and install Custom ROM on Redmi 4X. 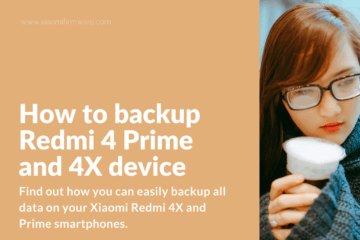 Now when you’re aware of this things, let’s continue to the list of the latest custom ROM files for an amazing Redmi 4x device. 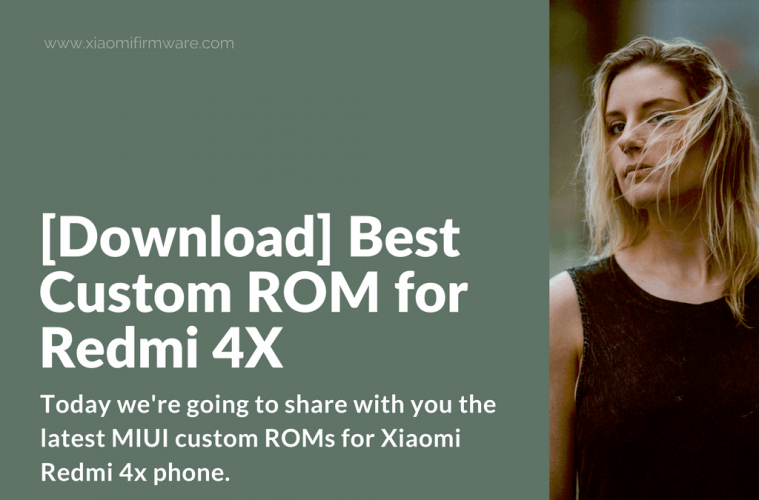 Also you may want to check out this post to find Android 7 Custom ROMs for Redmi 4X. 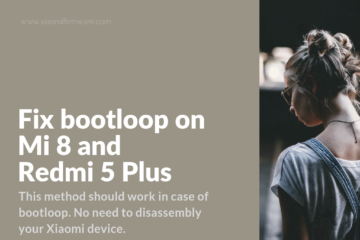 Boot into TWRP Custom Recovery and go to “Wipe” menu. Select “Advanced Wipe” and wipe “Dalvik/ART Cache”, “Cache”, “System”, “Data” and “Cust”. 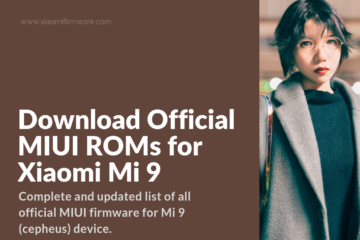 Go to “Install” menu and select downloaded ROM .zip file. 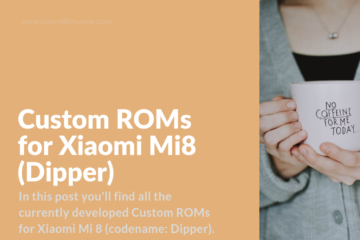 These custom ROMS are based on Android 6. 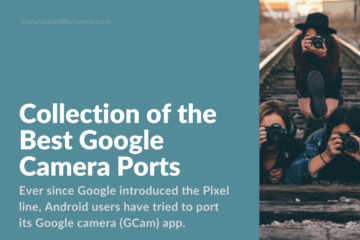 We will update this post when the new ROM version is released. 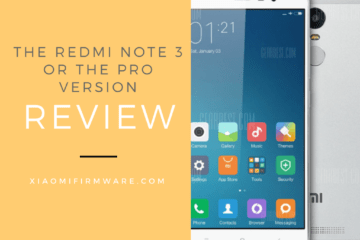 Here’s the latest version of MoKee MK60.1 Custom ROM for Xiaomi Redmi 4X. 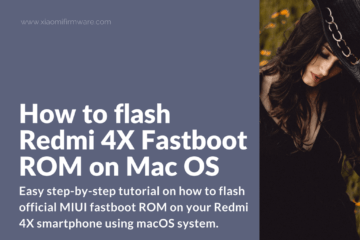 Another Custom ROM for Redmi 4X with inbuilt Gapps, root, exposed. As far as we know fingerprint scanner is not working in this version. 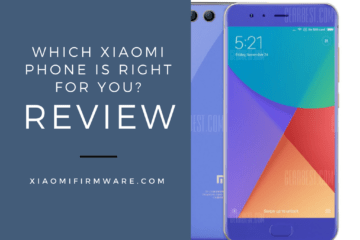 The Flyme 6 Custom Rom release for Xiaomi Redmi 4X device. Install via TWRP Custom Recovery. 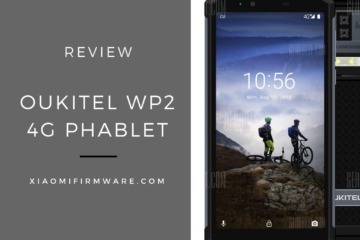 Full wipe is required, including phone internal memory wipe. 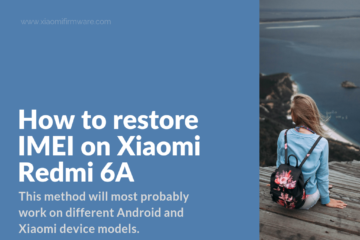 After full wipe, reboot into recovery again and then install this ROM. Otherwise installation will fail. Judging on comments and rates, seems like this is a quite stable ROM version. Some Chinese applications are included, so get ready to delete them. Gapps should be installed separately. 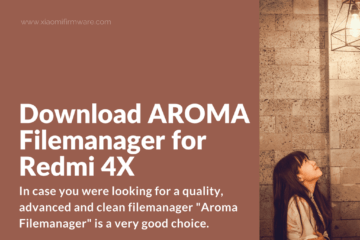 Flyme 6 7.5.19R Beta for Redmi 4X: flyme_Redmi-4X_YiRan_6.7.5.19R.zip (920.6 Mb). 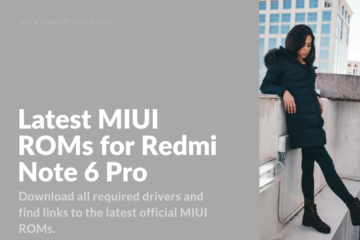 Check out this post to find download links for the latest Redmi 4X drivers. i used latest build of mokee rom, everything is good. but if i installed lucky patcher, system showing error of “phone”. and also if i installed freedom, it’s always showing error of all app. i don’t know why.. maybe it’s bug.. I too would like to know if the LineageOS rom is working properly. Mine will come in during today/tomorrow and I’d love to try it. 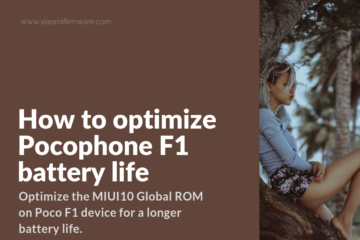 I searched the lineage website and find out the redmi 4x wasn’t in supported device list. Is this fake? can you give me a link with a tutorial for install lineage ? Hello all. i get error7 in twrp when trying to flash this why? 6. Save and reboot your phone. May be useful and RESIKO DITANGGUNG PENUMPANG loh ya! you mean “phone is stop warking bla…bla…bla…?? Can you provide us the source of these roms? We’ll try to update this post with source links / developer names. 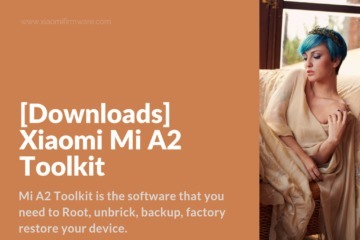 Most of these are developed by Chinese developers and taken from China MIUI forum. U can see here all details if you want. 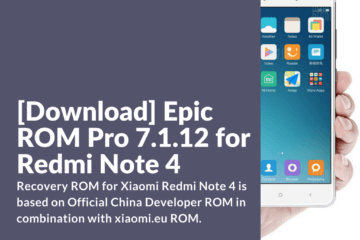 If I were you I would head to xiaomi.eu, they are making excelent Nougat ROMs with both stable version and weekly betas, based on what Xiaomi makes. They claim it is compatible with SafetyNet, but I haven’t tried it because I am highly addicted to having root. Flyme 6 is great on redmi 4/4x but Mobile Data Is Not Working.Please help needed.Thanks for the Devs.pls kindly fix to mobile data problem and make it more stable.